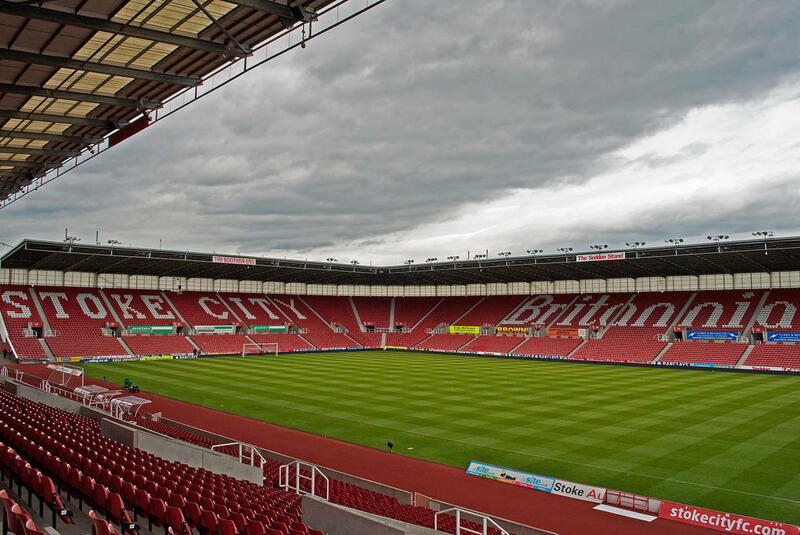 Get the new Stoke City FC jersey! 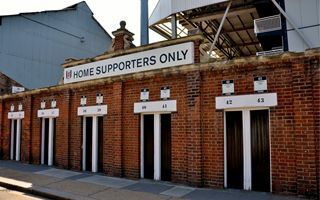 Decision to leave the century-old Victoria Ground was made in 1994 as the old venue couldn't meet requirements set after Taylor Report. 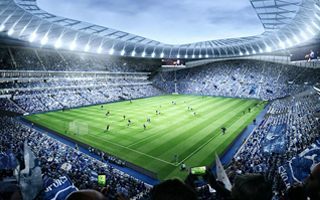 New design and location in a rather remote area were approved in 1996 and in late Autumn of that year construction works started. 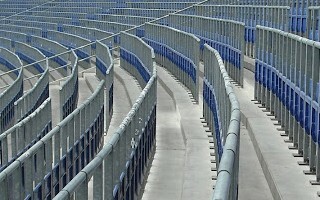 As the venue is based on a prefab steel frame, it only took several months to erect it. 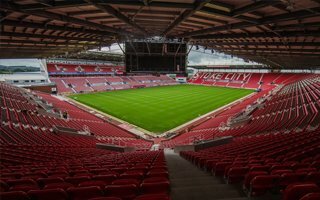 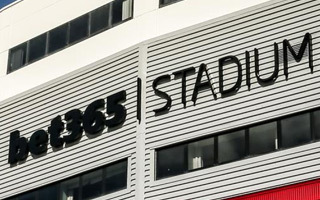 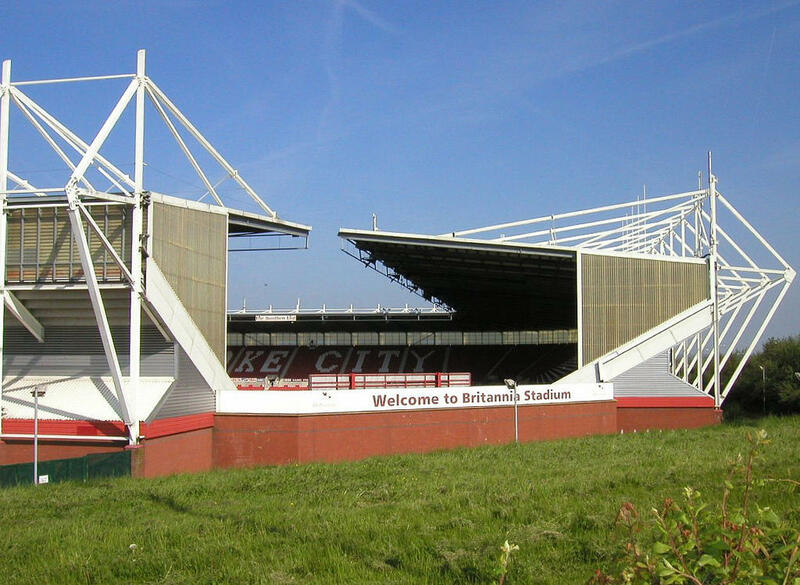 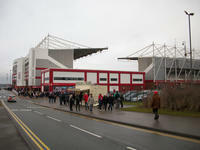 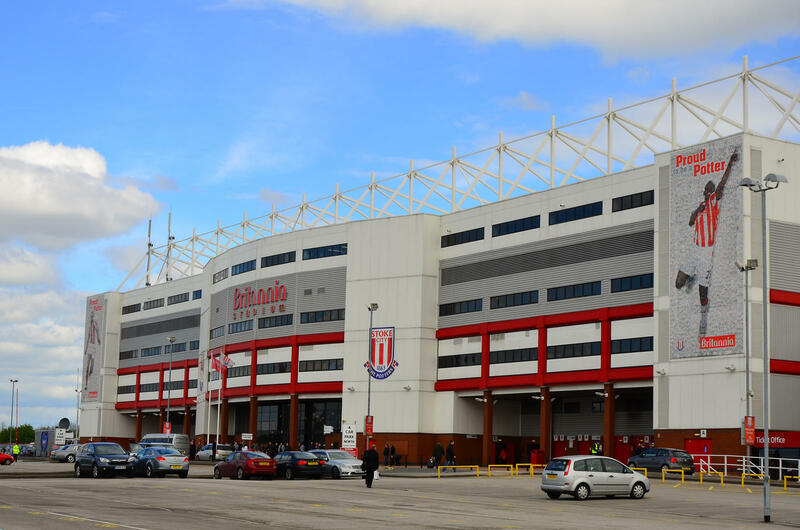 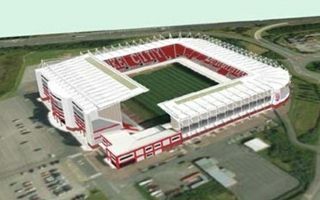 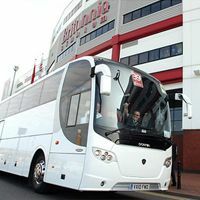 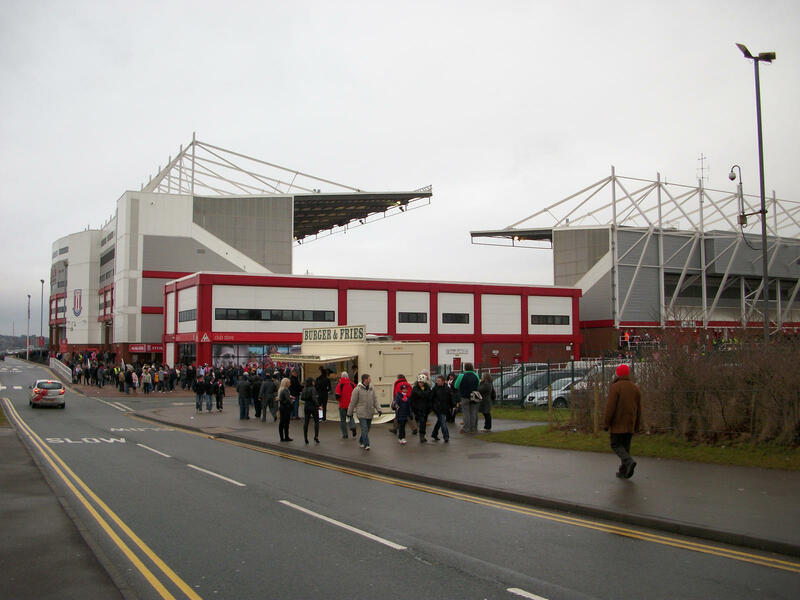 Construction had cost £14.7 million with funding coming from the club, city of Stoke-on-Trent and the Football Trust. 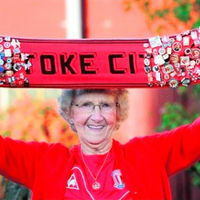 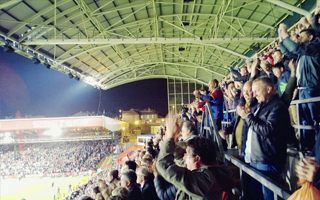 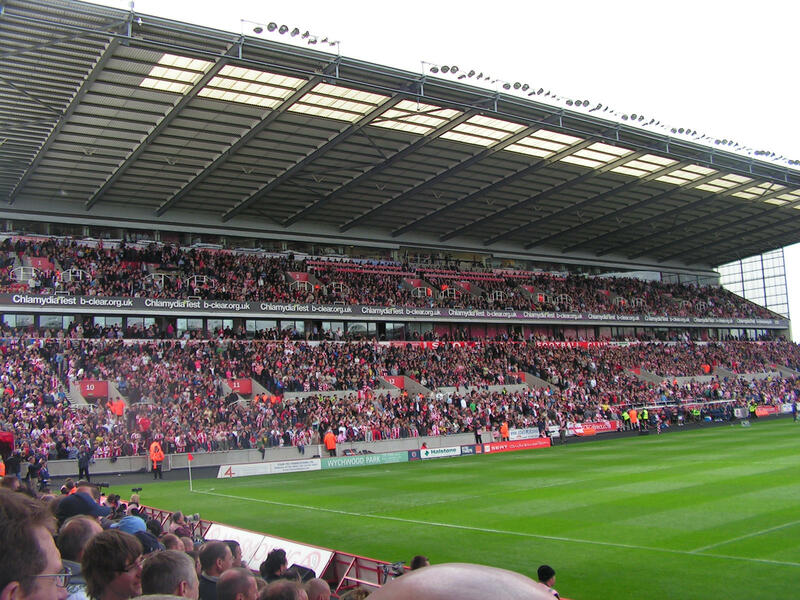 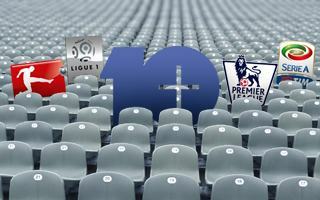 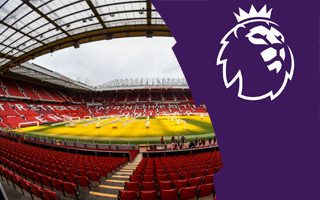 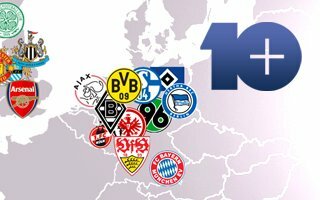 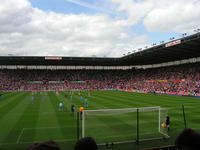 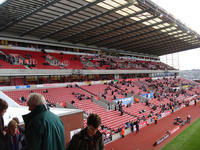 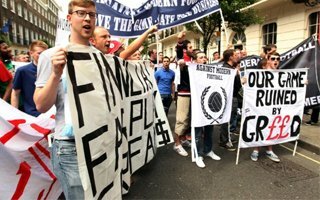 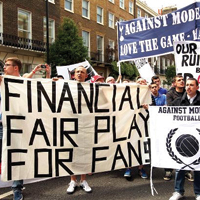 Mixed ownership with both SCFC and municipal authorities changed in 2007, when the club bought all shares of other holders, becoming sole owner. 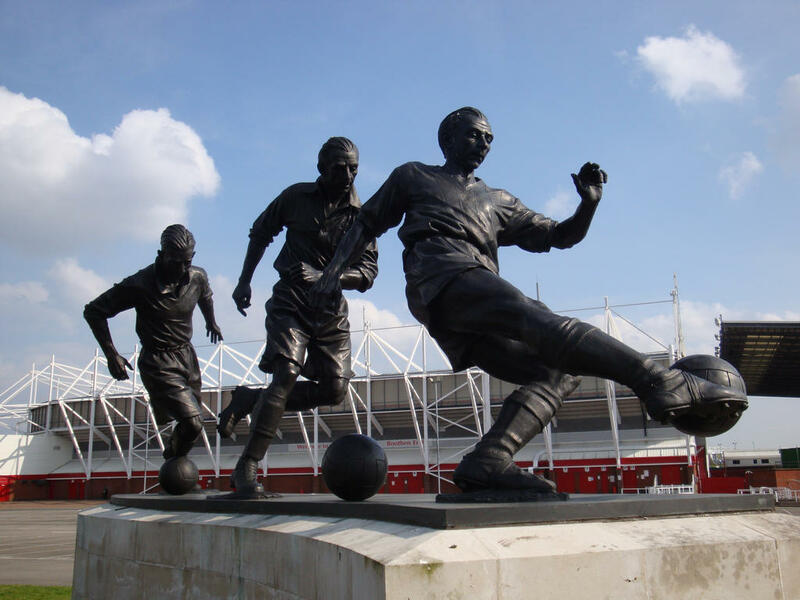 Opening was done by Sir Stanley Matthews, club's biggest legend. He also received a monument next to the stadium that shows him in various stages of his career. 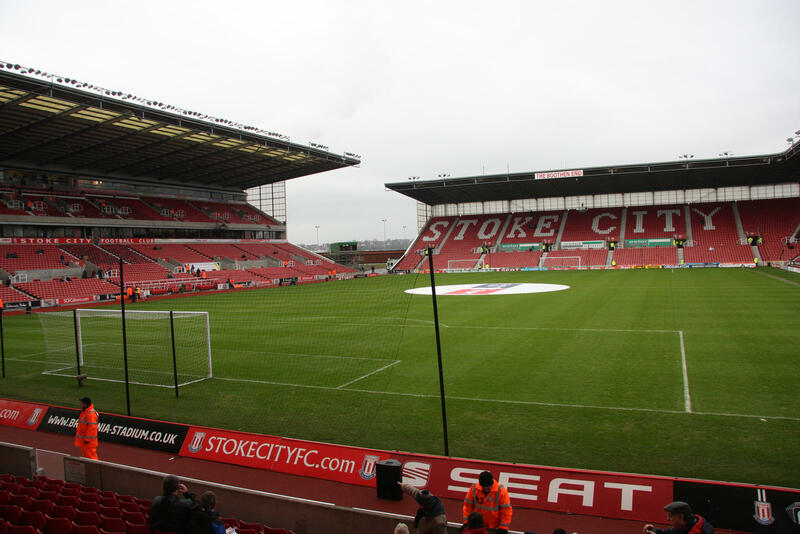 When Matthews died in 2000, his ashes were buried under the central point of the pitch. 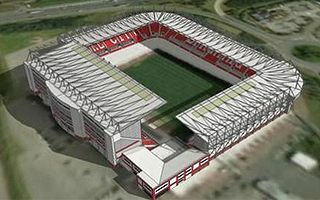 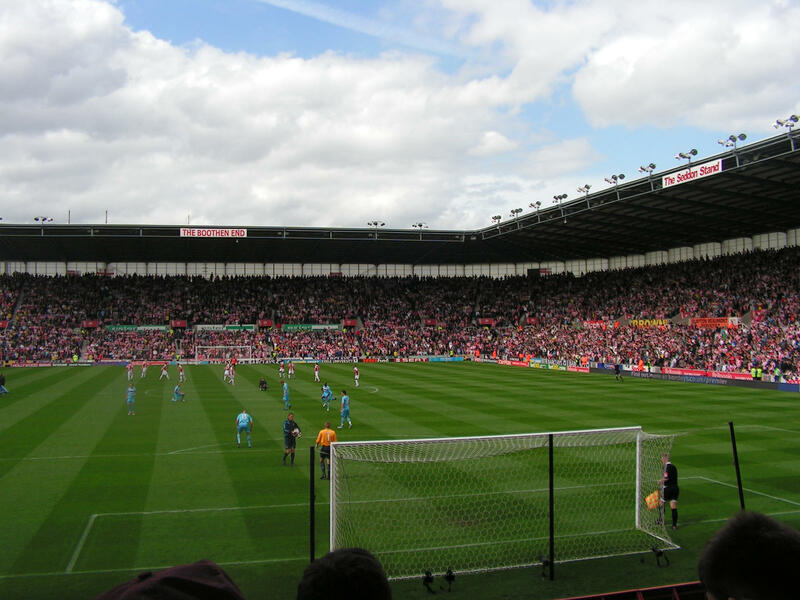 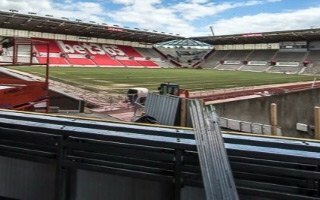 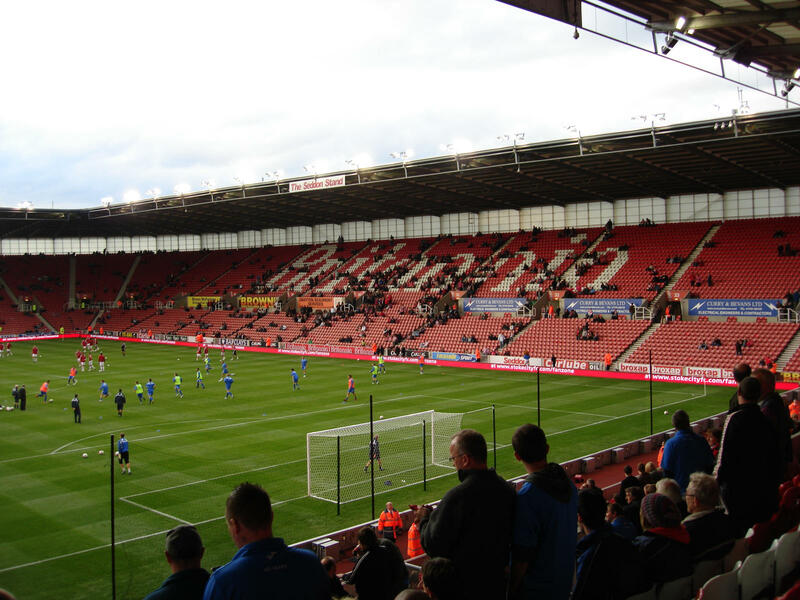 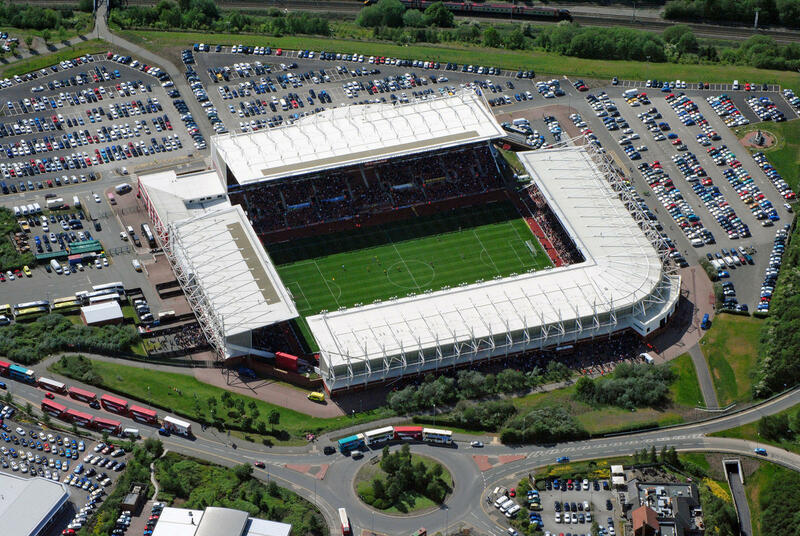 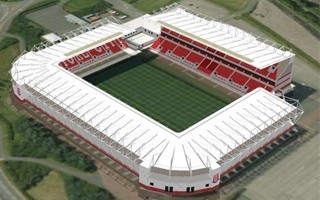 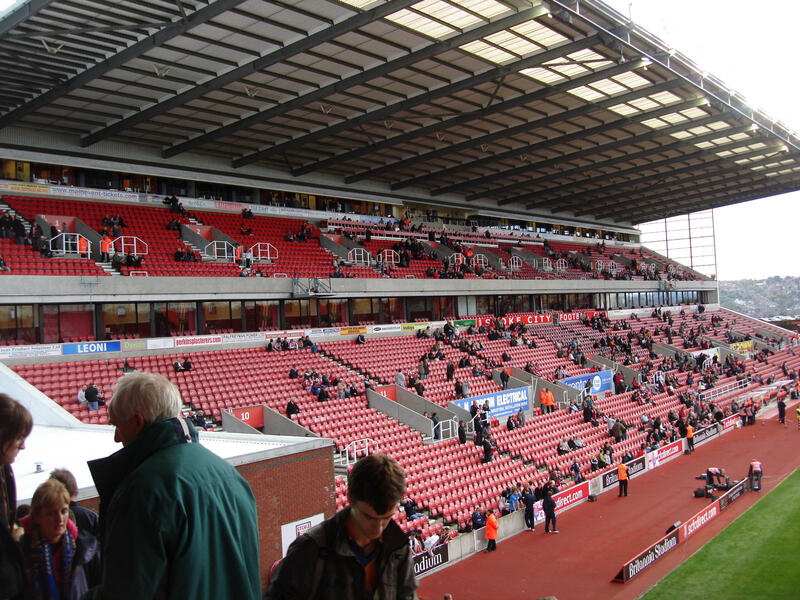 In 2012 Stoke City announced plans to build a new section in south-eastern corner, originally room for giant screen. 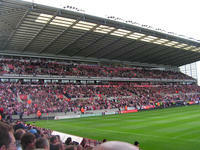 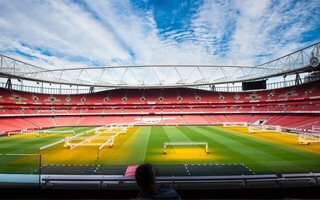 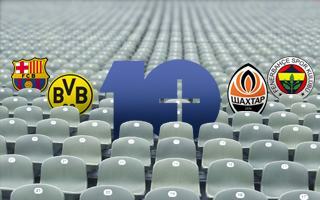 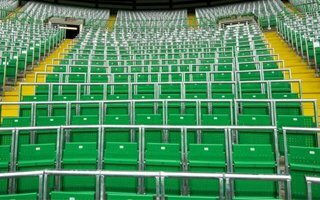 This move is expected to raise capacity above the 30,000 mark.